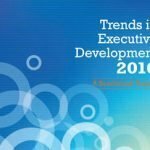 Executive Development Associates is known throughout the world as a leader in business consulting and coaching. 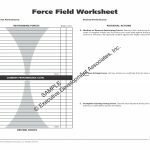 Now though the power of the internet, we are able to bring our training to you and your organization – online and viewable from any device. 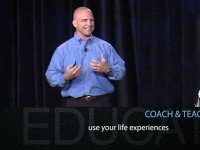 In addition, we’re going to provide access to other training programs presented by world class instructors on topics that we believe are not only relevant to our market but essential to maintaining a leadership position in any industry. An organization’s talent should be its strategic advantage. 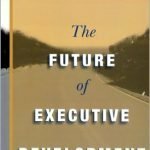 By taking the time to build a thoughtful, strategic leadership development program, you can develop the kind of leaders that advance your company’s overall vision. 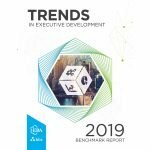 In this course, Executive Development Associates’ CEO Bonnie Hagemann takes you through a five-step process for designing and implementing a high-impact leadership development program that helps your organization achieve its specific business objectives. It’s How You Say It looks into the reasons why, at times, someone takes offense at something you’ve said and you have no idea why? Maybe it’s just the opposite and you have been misunderstood. The way you say something can be more important and have a greater impact than the words you use. This is much more extensive than verbal communication skills alone though. The intent behind the words we try to convey may be in opposition to the messages being perceived. They are often not in sync at all. Most people in business, at times, fall into the schedule and task traps which are created due to a lack of boundaries, a reluctance to push-back or simple naiveté as to the amount of effort would be required. 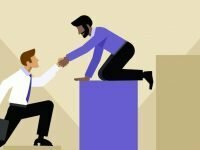 Fortunately, it is possible to regain control by learning the power of saying No and learning to say it in a way that does not offend or deflate the receiver. 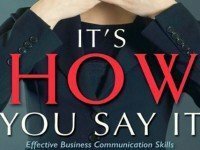 In this course, author, keynote speaker, corporate trainer and coach, Barbara Teicher, will help you think through when to say “No” and how to say it. 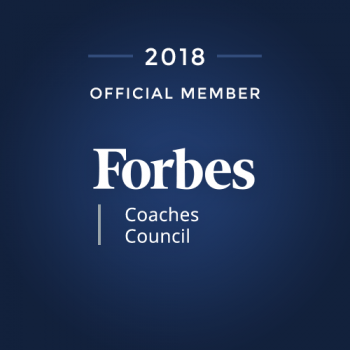 The Decades of Differences course will help your leaders, managers and employees understand the distinct generational differences and how to flex to meet each group and individual in a personal and supportive way. 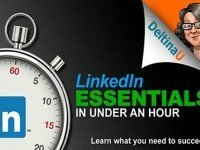 LInkedIn Essentials is a condensed and comprehensive course demonstrates how to create an optimized LinkedIn profile for businesses and job seekers, and how to create and promote an optimized LinkedIn Company Page. 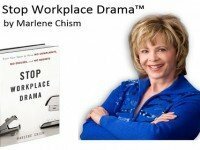 In “Stop Workplace Drama” Marlene introduces a new language and fascinating imagery to illustrate the intimate connection between personal drama and workplace drama, and the practical tools to identify and eliminate drama at the core. This one hour program based on Marlene’s award winning book, Stop Workplace Drama is designed to help managers understand why drama hampers productivity and stands in the way of achieving the corporate mission and departmental goals. 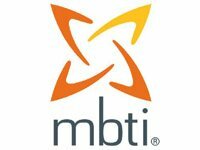 The National Council for Excellence in Critical Thinking defines critical thinking as the intellectually disciplined process of actively and skillfully conceptualizing, applying, analyzing, synthesizing, and/or evaluating information gathered from, or generated by, observation, experience, reflection, reasoning, or communication, as a guide to belief and action. 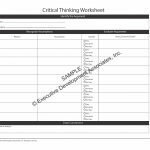 Critical Thinking is a compelling, thought-provoking lecture designed to help you as a business owner to become an excellent critical thinker as well as help you think through how to develop excellent critical thinkers in your team.